All Seasons provides commercial cooling and heating services with our guaranteed service. 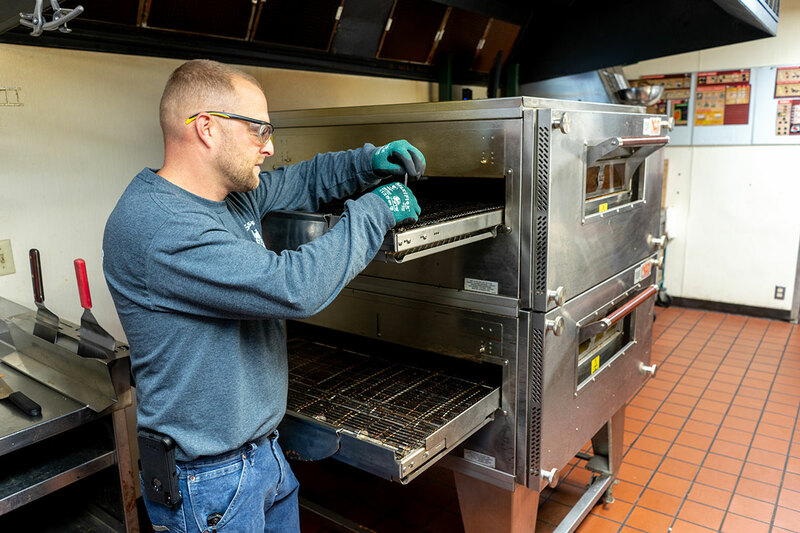 We also provide service for all your commercial kitchen needs including refrigeration for walk-in/reach-in coolers and freezers as well as services for commercial ovens and fryers. We have provided cooling, heating and commercial kitchen services for a wide variety of clients and have had a longstanding client relationship with area Pizza Huts as well as schools, banks, and other restaurants. We provide maintenance plans specified for each building, that include general preventative measures (coil washing, belt changes, coolant checks, thermostat optimization) for both rooftop units and split systems. All commercial maintenance and service plans are tailored to the needs and specifications of each of our clients. Contact us for details. All Seasons provides commercial cooling and heating installation, repair, and service for a wide variety of commercial unit sizes. 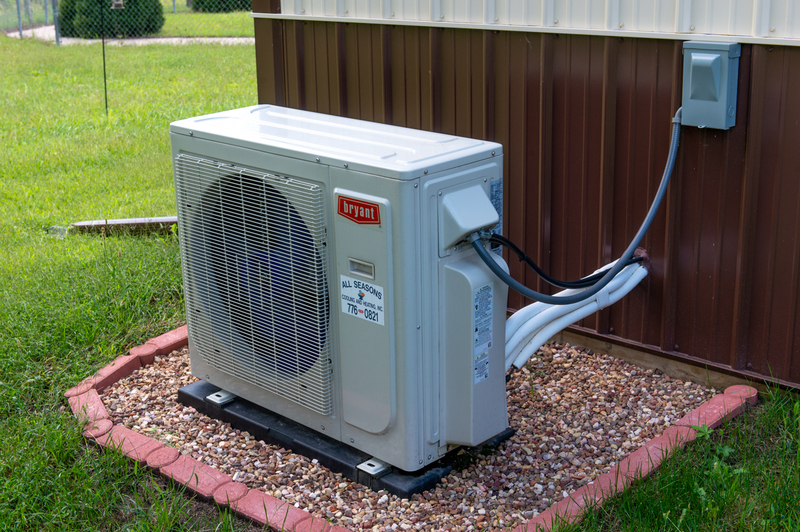 From a 5 ton unit to a 60 ton unit, you can trust our team to service, troubleshoot, and repair all of your commercial cooling and heating needs with guaranteed quality service. Contact us for more information. All Seasons provides service for all of your commercial kitchen needs. We provide commercial refrigeration services for commercial coolers, freezers (walk-in and reach-in), chillers, boilers, ice machines, commercial kitchen work/make tables, salad bars, retarders, and proofers. All Seasons also offers service on commercial ovens and fryers. Please contact us for more information or request a quote here for all your commercial cooling, heating, and kitchen needs. We provide commercial ductless systems and ductless work that is a highly efficient option when adding on to your business or for heating and cooling separate rooms that may not have pre-existing duct work. These affordable, small “mini-split” units don’t require the upgrade of current systems and implement better zone control. Commercial ductless systems can better moderate temperature in areas such as computer server rooms that might need extra climate control.